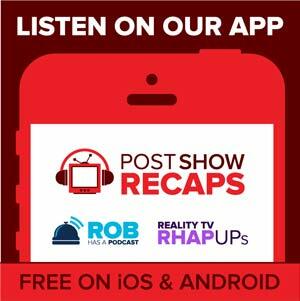 Want to get involved with Post Show Recaps? We are always looking to add talented team players to our staff. 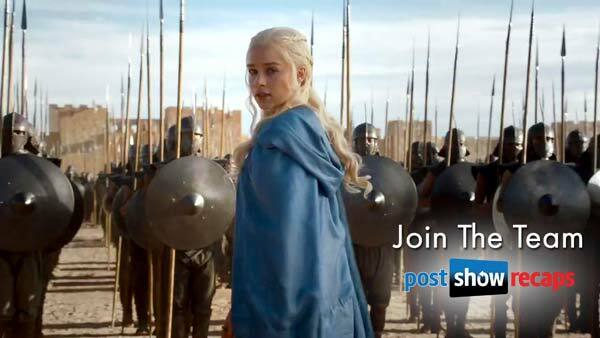 If you enjoy talking about TV Shows and Movies as much as we do, let us know how you think you can contribute. Let Rob Cesternino and the Staff of Post Show Recaps know what you can bring to the team.